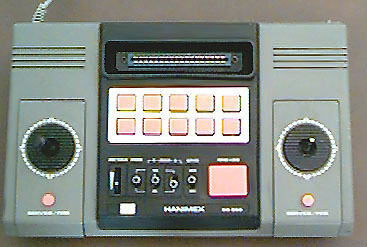 As said before, PONG systems came later in Europe. If american systems disappeared in the late 1970s, they will stay later in Europe until 1982-83. 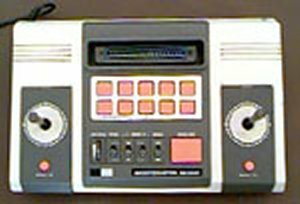 The reason is quite simple: more advanced systems like the Atari 2600 or the Intellivision came later in Europe, hence a longer success of PONG. What interests us right now is the pletora of European PONG clones. 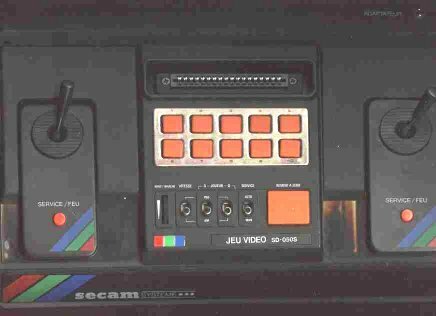 It is extremely difficult to list all of them, and obtaining photos of each system is even harder, if not impossible. 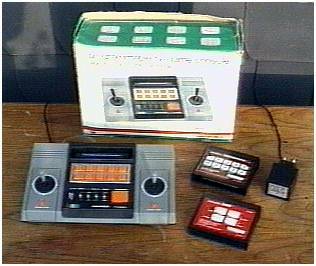 We will focus on the SD-050 clones, because they are nearly as important as Atari PONG in the USA, although they did not start it all. These systems are the most common ones, and they use cartridges for the different games. We remind that these cartridges do not contain a ROM: they contain a GI chip which offers several vatiants of a same game. 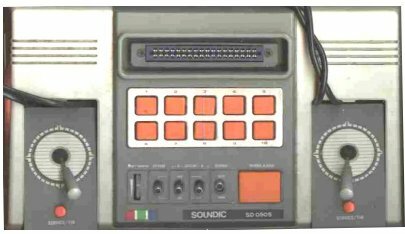 The main manufacturers of the SD-050 systems are Creatronic, Hanimex, ITMC, Rollet, Secam and Soundic. There are obviously more of them, and we strongly suggest you to give us some information about them. 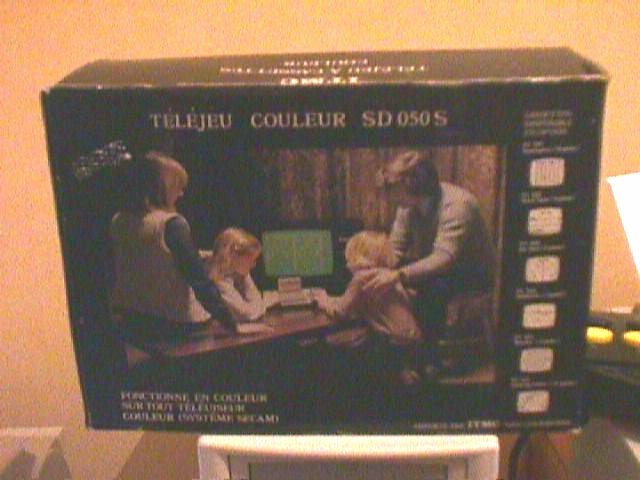 Some systems produce a black and white picture (SD-050), and some others produce a color picture (SD-050S, 'S' for SECAM which is the standart encoding of colors in France). 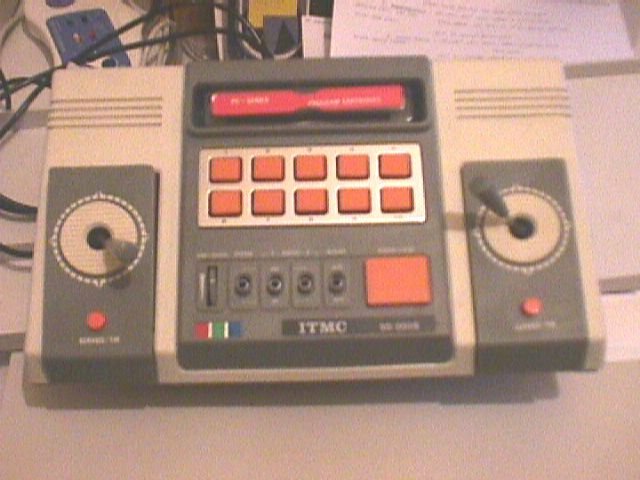 Controllers: 2 detachable joysticks without return, and with a push-button for serving.